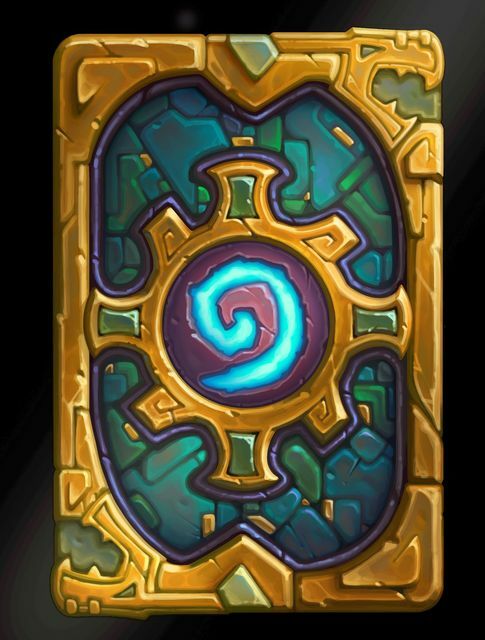 Blizzard Entertainment have announced that the next Hearthstone expansion will be released on December 4th. 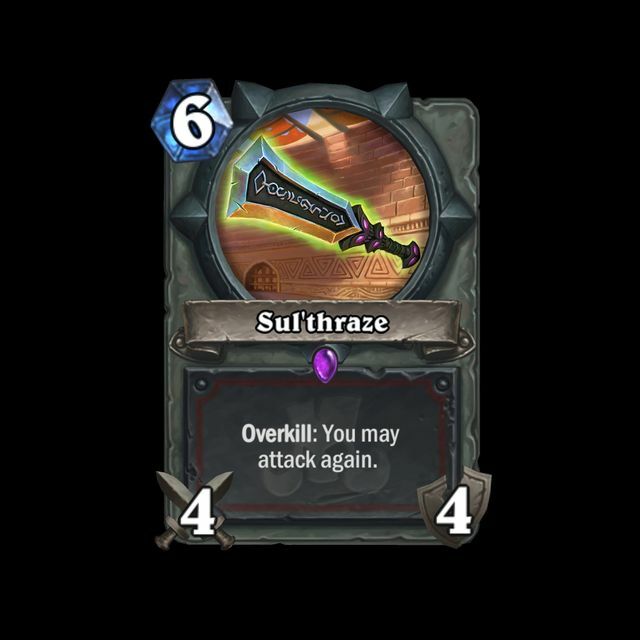 The expansion will be called Rastakhan’s Rumble and players will fight for glory in the Gurubashi Arena. Once per generation, the troll tribes of Azeroth make a pilgrimage at King Rastakhan’s behest to participate in a no-holds-barred smackdown for the ages. This year, nine teams have formed around their mightiest combatants—Legendary Troll Champions who each represent a Hearthstone class. The teams enjoy the blessings of the Loa, the ancient spirits worshipped by the trolls, who have manifested themselves in the form of powerful Legendary minions. 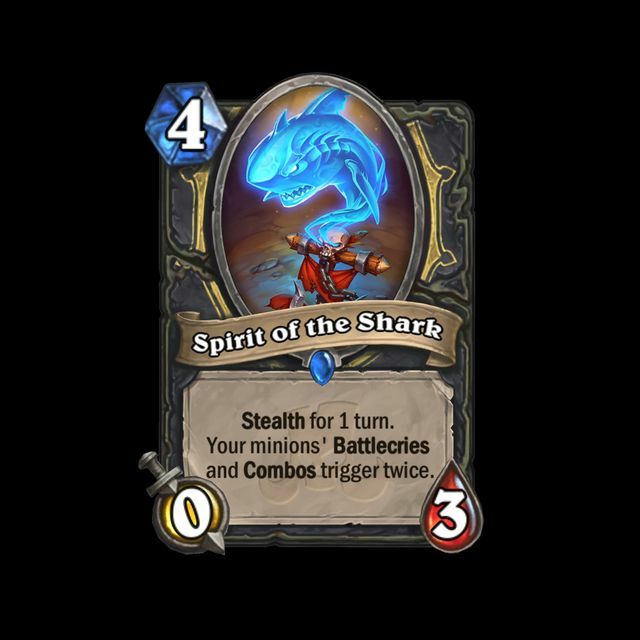 Players can also seek the aid of Spirits—a new kind of class-specific minion, each with impressive effects that synergize with the Loa. This master fighter is a fan favorite! Wielding the Light as a weapon, he can use his healing energy in ways Paladins haven’t seen before. Confident to a fault, Thekal moves almost as quickly as he talks, dancing around his opponents for the crowd. 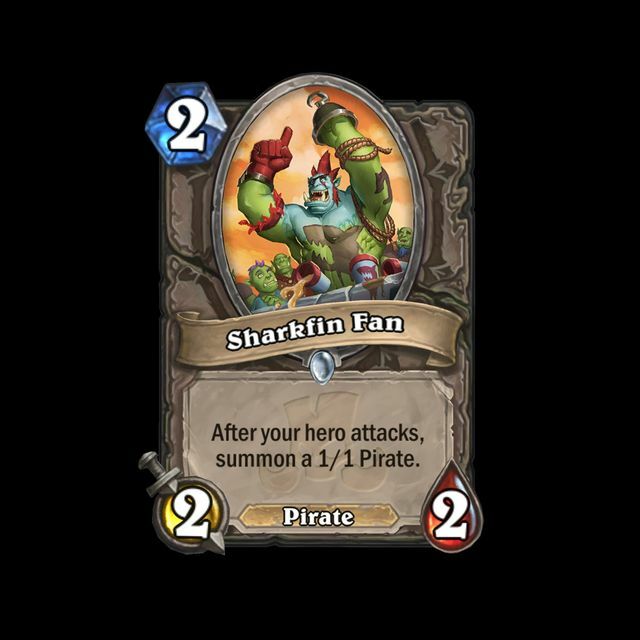 It won’t just be King Rastakhan’s favor that players will compete for—the raucous crowd must also be entertained! 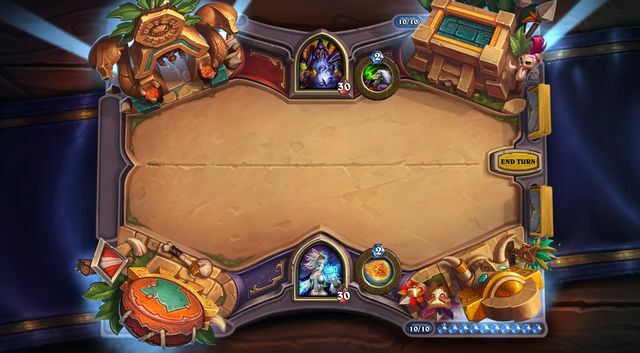 Players looking to exhibit their gladiatorial prowess with flashy, over-the-top finishes can do so with Overkill—a new gameplay mechanic that rewards players for dealing excess damage to enemy minions. 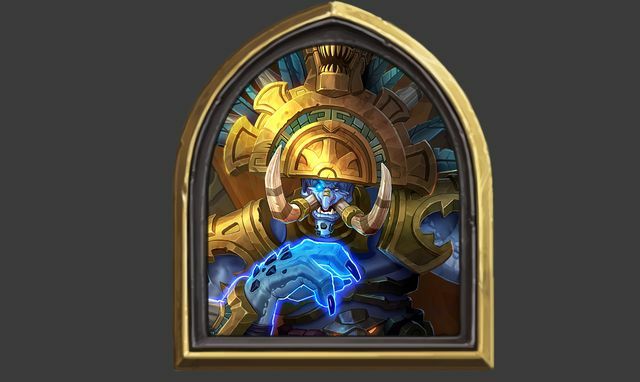 Soon after the launch of Rastakhan’s Rumble players will also be able to test their might against Azeroth’s strongest troll champions in Rumble Run, a new single-player Hearthstone experience. The expansion is coming to Windows and Mac PCs; Windows, iOS, and Android devices. 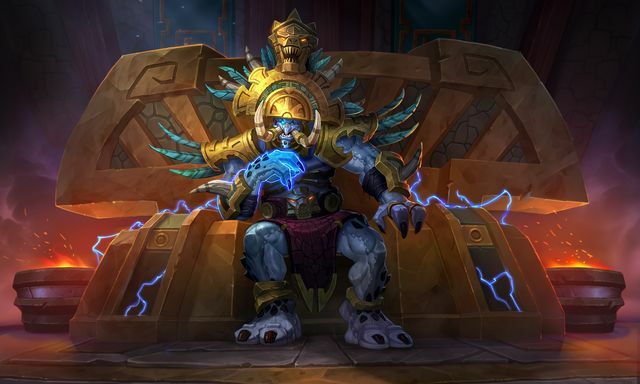 Rastakhan’s Rumble card packs will be winnable in Hearthstone’s Arena mode, and players can purchase them with in-game gold or real money at the same prices as Hearthstone’s other card packs. Starting today and up until the expansion is released, aspiring combatants can pre-purchase Rastakhan’s Rumble card packs in two different bundle options: the 17-pack Challenger’s Bundle includes the Ready to Rumble! 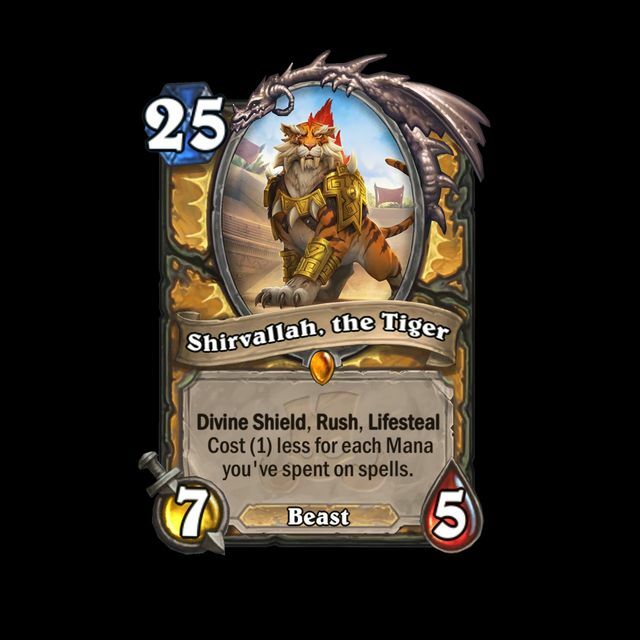 card back, while the 50-pack Rumble Bundle also includes a new playable Shaman Hero—King Rastakhan. These bundles are available on any platform for £16.99 and £44.99, respectively—one of each can be purchased per account. 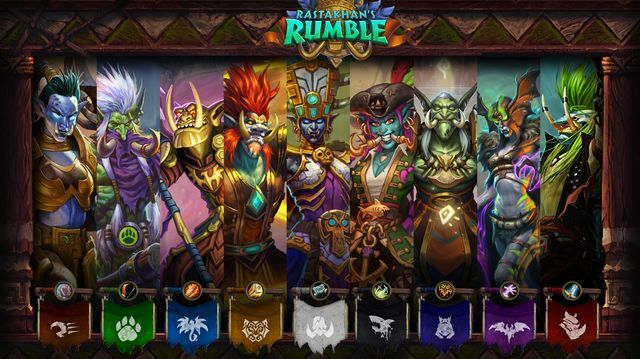 Check out the official Rastakhan’s Rumble website for more information.